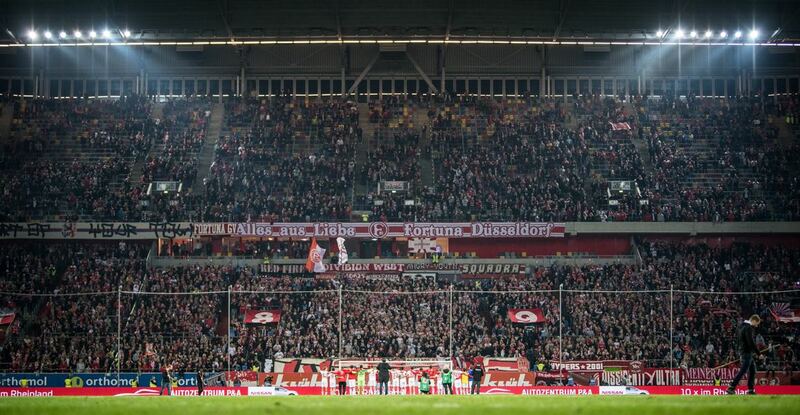 With the World Cup just three months away Germany’s preparations to defend the World Cup title begin in earnest. Bundestrainer Joachim Löw has chosen two high profile opponents for the international break in March playing first 2010 FIFA World Cup champions Spain in Düsseldorf and then five-times World Cup champions Brazil at the Olympiastadion in Berlin. Joachim Löw has nominated 26 players for the two friendlies, and the only notable omissions were Mario Götze, Marco Reus (both Dortmund) and Shkodran Mustafi (Arsenal). Whereas the omission of Reus is seen as a measure by Löw to give the Dortmund attacking midfielder a much-needed rest after only recently returning from injury Götze and Mustafi can see the omission as a warning that the World Cup train could very well leave without them. Löw, after all, has strength in depth. 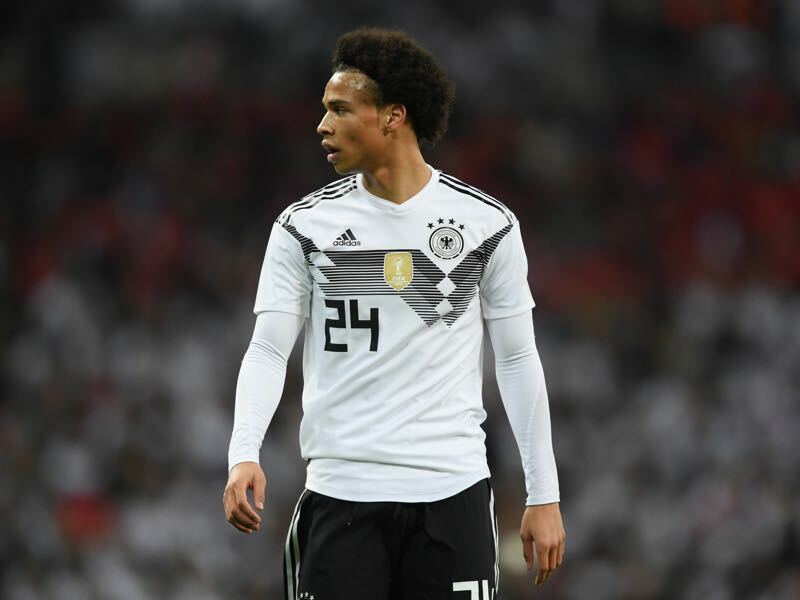 With the likes of Leroy Sané and both Antonio Rüdiger and Matthias Ginter playing well for their respective club teams Götze and Mustafi have to show now that they can still help this team by improving their performances for their respective club sides. Löw also nominated both Sandro Wagner and Mario Gomez. With Jupp Heynckes rotating the squad at Bayern on a regular basis Sandro Wagner has played eight games in the Bundesliga – of which he started four – and scored four goals. Gomez in the meantime has been the leading man for VfB Stuttgart since joining the club in the winter playing ten games six games in the Bundesliga. Both are competing what could be just one position in the squad as Löw will have one forward position reserved for Timo Werner and could also add another Thomas Müller kind of player in the form of Lars Stindl to the attacking mix. In goal Germany continues to await whether Manuel Neuer will be fit in time to play the World Cup. In the worst-case Barcelona’s Marc-André ter Stegen would be a more than capable replacement. The question mark is in the reserve goalkeeper positions. Kevin Trapp has been mostly sitting on the bench for Paris Saint-Germain, and perhaps Schalke’s Ralf Fährmann would be the better-suited number three, behind ter Stegen and Bernd Leno, should Neuer not return to fitness in time. Spain’s head coach Julen Lopetegui has nominated many of the usual suspects. Sergio Ramos, Isco, Nacho, Andrés Iniesta, Gerard Piqué, Jordi Alba and Thiago are all part of the squad. 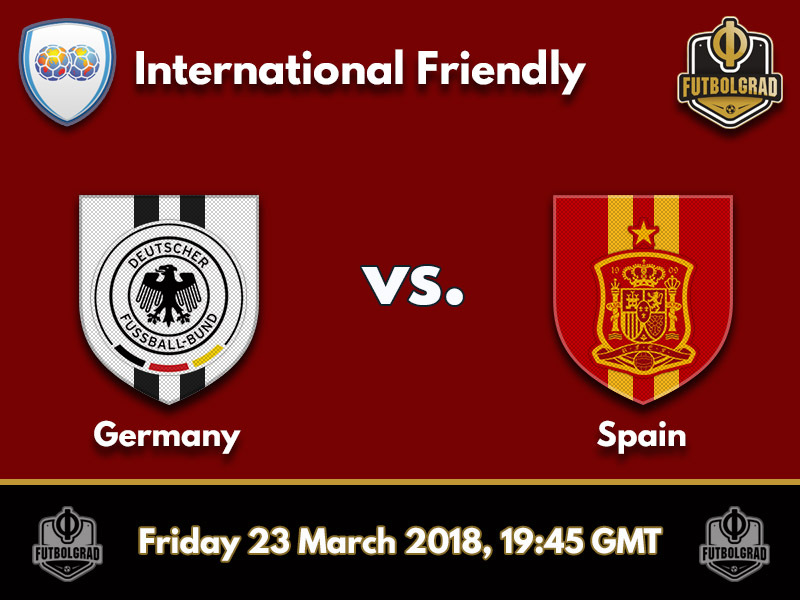 But unlike Joachim Löw Lopetegui has also nominated three debutants: Marcos Alonso (Chelsea), Dani Parejo (Valencia) and Rodrigo Hernández (Villareal). Sergio Busquets (Barcelona) and Álvaro Morata (Chelsea) are both out with injuries, and the latter was replaced with Atlético Madrid forward Diego Costa. Speaking of Diego Costa, the presence of forwards with a physical presence in both squads underlines a changing trend in football. Both Germany and Spain for a long-time were proponents of the false-nine but seem to return to playing with a natural number 9 up front. In general, the two countries have played a similar style of football in recent years. Both try to dominate the midfield area and like to overwhelm opponents. As such this will be an exciting duel between two teams that could very well face each other in the later stages of the tournament next summer. Leroy Sané has been in excellent form for Manchester City this season. Playing 25 games in the English Premier League Sané scored eight goals and 11 assists. As a result, the Schalke 04 product is now considered the second most valuable German national team player after Real Madrid midfielder Toni Kroos according to transfermarkt.de and could very well become a global superstar at this summer’s World Cup. Returning to Atlético Madrid this winter the Brazilian born Spanish national team centre-forward Diego Costa has managed three goals and three assists in ten La Liga games this season. 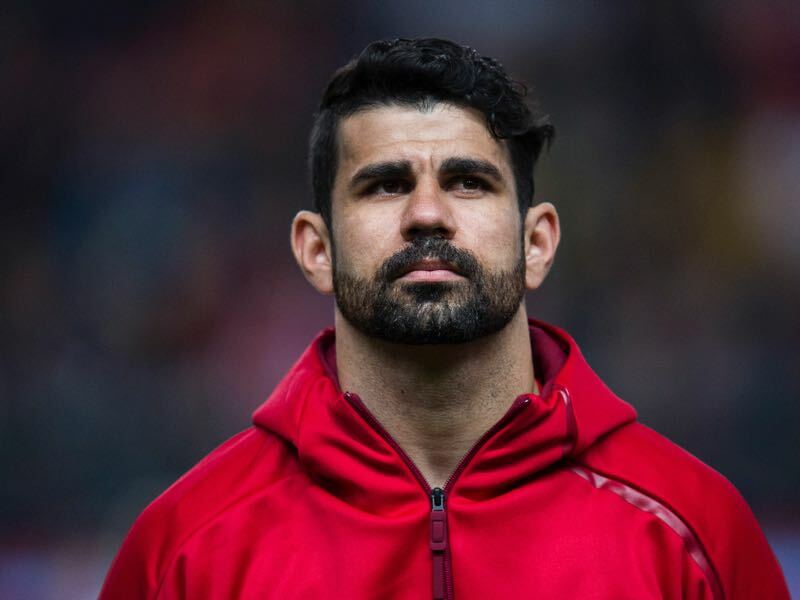 Replacing Morata in the game against Germany Diego Costa is a classic number 9 and could benefit from Spain returning to play with a classic striker at the centre of the park in big games. Joachim Löw lost two of his three matches against Spain including the 2008 European Championship final and the semi-final at the 2010 FIFA World Cup. He finally recorded his first win over Spain on November 18, 2014, with a 0-1 victory at a friendly in Bilbao.